Enthusiasm for inward-looking, protectionist economic agendas is sweeping across Europe, leaving xenophobic hatred in its wake. Clearly, the experience of the past three decades of globalisation has produced massive dissatisfaction: so much that naïve, misplaced and often frightening measures are seen as genuine solutions by large parts of the electorate in the richest nations of the world. Rising inequality, which has accompanied globalisation, has sprung to the fore as a key concern among economists, politicians and the public. 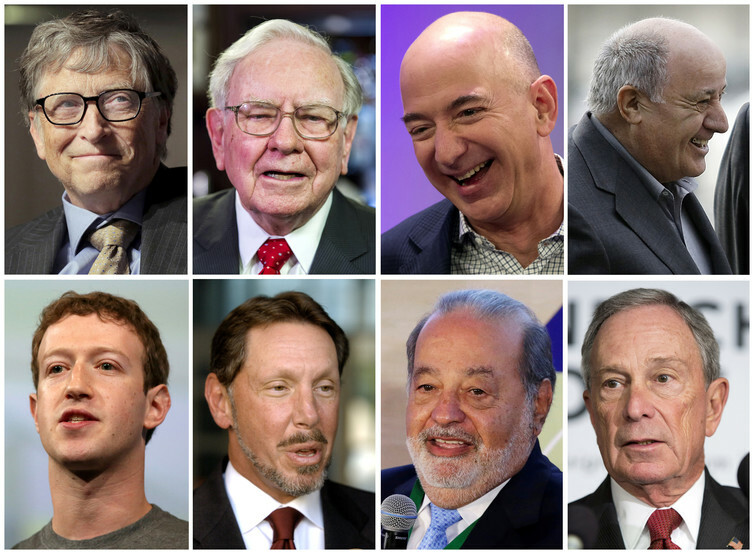 The latest report by Oxfam documented this rise, and the figures were shocking, even to those of us who might already be convinced about the gravity of the problem: just eight men hold as much wealth as the bottom half of the world population. What needs to be asked is the following: why is the world economy at this pass? Is it a labour-versus-labour problem? 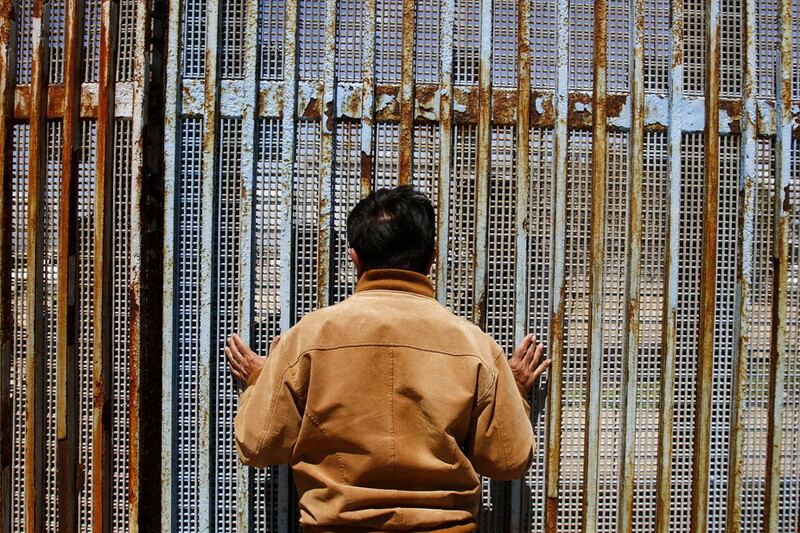 Would shutting borders lead to greater equality of incomes within countries? Would the poor and working class in developed countries, who are feeling the heat of unemployment, depressed wages and insecure futures, regain their (mostly imagined) former glory if their countries shut down their borders? Or is it the case that gains from globalisation, instead of trickling down, have been sucked upwards towards a tiny elite, making an already rich minority even richer? And that this elite resides within, not outside, their countries? In September 2016, I was part of a group of 13 economists, along with Nobel laureate Joseph Stiglitz and three other chief economists of the World Bank, who met in Saltsjobaden, near Stockholm, to deliberate on the main challenges facing the global economy, and draft a short document highlighting some key issues. This consensus document, the Stockholm Statement, was issued after intensive discussions within this small group. Our idea was to keep the statement short and focused on the most important issues. One of our main concerns was the phenomenon of rising inequality over the past three decades. The advent of advanced technology has meant that jobs can be outsourced, a point also highlighted by Donald Trump. While this has meant an expansion of opportunities for workers overall, the workers in developed countries often view this, or are made to view this, as being against their interest. They are made to feel that jobs that were rightfully theirs were taken away by workers in other countries, or by immigrants who are willing to work for low wages. This is a labour-versus-capital, or labour-versus-technology, problem. Automation has meant that even periods of high economic growth have not been periods of high growth of jobs. In periods of low growth or recession, such as we have seen in the US and Europe since the 2008 financial crisis, the already gloomy picture becomes even bleaker. While job and wages have grown slower compared to national incomes, salaries at the top have not only kept pace, but their rate of growth might even be higher. Thus, the gap between salaries of CEOs and top ranking managers and workers within firms has been increasing. The Oxfam report quotes from Thomas Piketty’s new research showing that in the US, in the past 30 years, the growth in the incomes of the bottom 50% has been zero, whereas the growth in the incomes of the top 1% has been 300%. Thus, the real reason for depressed incomes and unemployment of the working classes in developed countries is not that workers from other countries are taking jobs. The two main culprits are the slow rate of creation of new jobs, and the increasing inequality in the share of labour (wages) and capital (profits) within their own countries. Based on this analysis, we suggested three major policy responses. First, we should invest in human capital, increasing skills alongside developing new technology. 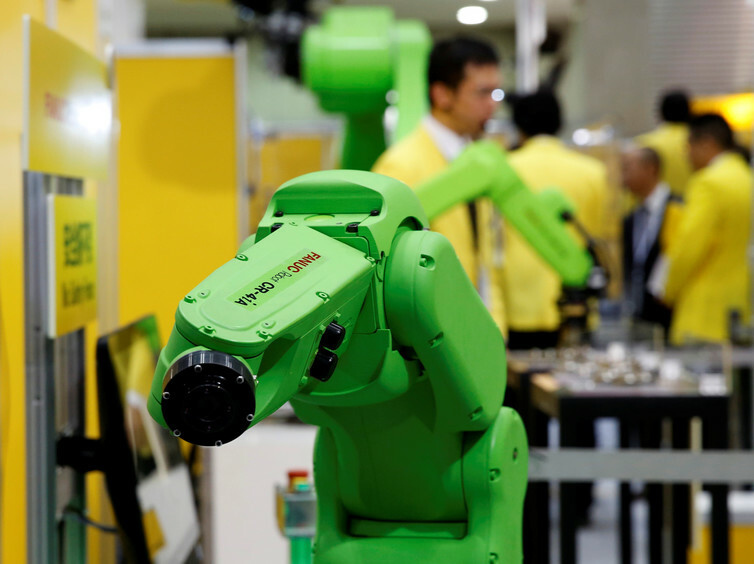 This would boost labour income as technology improves. Second, governments have to legislate to transfer income within countries. This means new taxes, and sharing profits. The rise of technology does not have to mean the end of workers’ rights; specific labour legislation should be put in place to ensure this. Finally, we must promote policies that cross borders. This means international organisation such as the UN and the World Bank should encourage policy harmonisation between nations. These policies must not just favour rich, industrialised nations, they should also allow emerging economies a voice in the debate. The fact that the deliberations for the Stockholm Statement took place in Saltsjobaden is significant. It was here in 1938 that the social contract between labour and capital in Sweden, which was later expanded to include government, was sealed. The contract specified the process of collective bargaining and management, and the focus was on negotiation and consultation, rather than hostility. Both the process and content of the historical Saltsjobaden Agreement hold lessons for management of our troubled times. Our optimism for the future might seem like a mirage in light of recent political events. But just as the collective voice of the majority today seems to favour a quick-fix, non-solution to rising inequality, our hope is that an articulation of the actual reasons behind rising inequality and insistence on a reasoned, balanced policy response could provide the real solutions needed to address the widening gap between rich and poor.